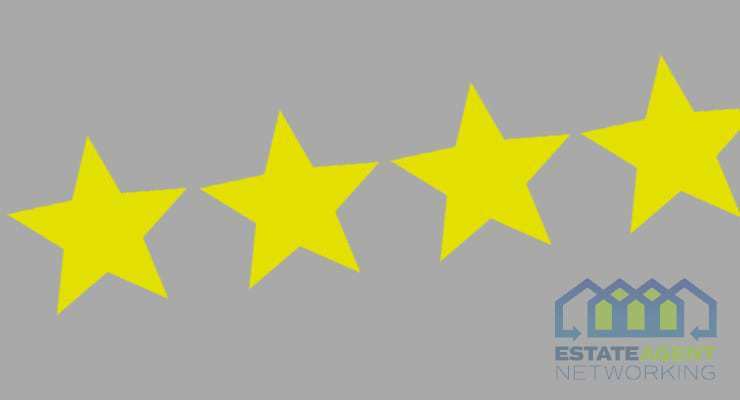 Just how good are online review platforms and how beneficial are they to estate agents? What happens if you get a genuine client who simply wants to vent their anger across the internet, will their comments remain, who is right or wrong, what if the estate agency in question requests removal of said comments? ‘Fake’ Google reviews have been reported towards a Kendal estate agency, Scott Bainbridge, who is said to have been left feeling bruised following several negative and damning testimonials via Google. Apparently the posts are from people they had no dealings with – A rival estate agency maybe, someone with an axe to grind, a joke, troll… ? Google have been contacted to find a solution to the recent issue of negative reviews. Full story on the West Morland Gazette website. Do Estate Agents make the most of their Rightmove & Zoopla leads?